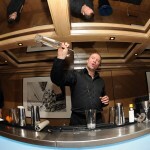 Ace Bar Events can host cocktail experiences for as few as ten people or as many as a hundred. The arrangement of the day is entirely based around your expectations of how you would like your day to go, whilst our friendly staff guide your teams into the world of mixology and flair making sure they gain the most out of the experience. 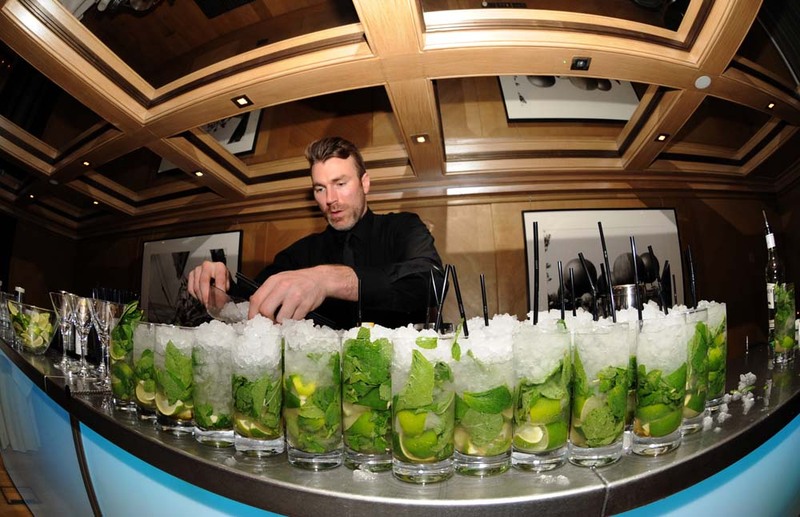 Guests arrive and are put into teams and have a chance to enjoy a freshly made cocktail. When everybody is in place, we perform a quick 1-2 minute show to grab their attention and create an energetic atmosphere. 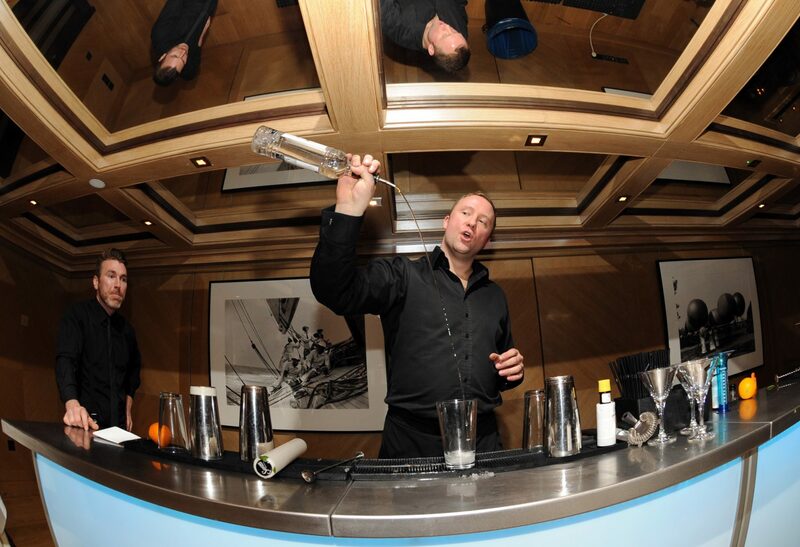 Ever wondered how professional bartenders know how much they are pouring without using any measuring apparatus, guests will be taught this vital skill and then tested. Now is the time to watch carefully and take notes! 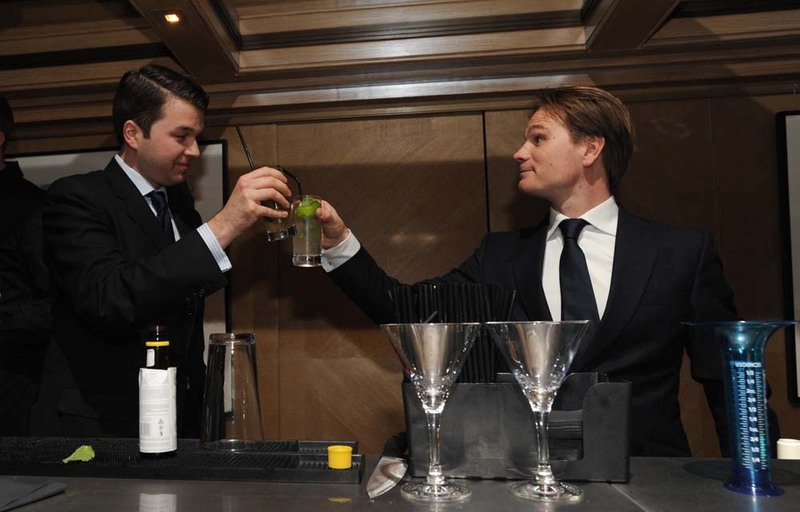 Our team will demonstrate a cocktail and then one member from each of teams will come forward and race against the other teams to recreate the cocktail shown. We will then mark their efforts and award points to each team. We can do several rounds of this, depending on the length of time you require the programme to last. After each round the teams get to enjoy the drinks they have made. Two members from each team are now brought up and are asked to perform a couple of flair manoeuvres. They will be judged on their abilities and awarded points. Each of the teams now has to choose a mystery ingredient from an unknown selection. 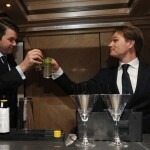 They are then asked to create a team cocktail using the mystery ingredient and the selection of spirits and liqueurs on show. They will be drawing on the techniques shown to them from the Cocktail Speed Round. 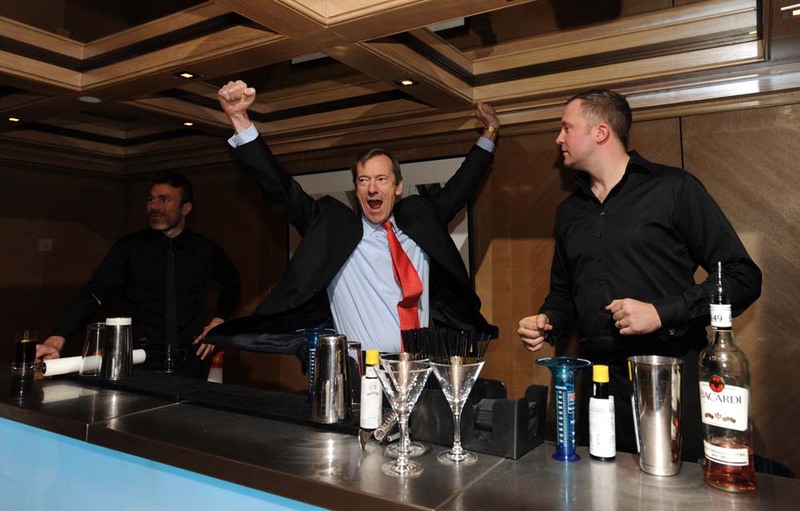 Once the teams have decided on their creation, they will be asked to sell the cocktail to the rest of the party. Marks will be given on taste, use of ingredients, procedure and the presentation of their cocktail. 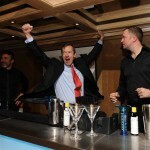 The results are announced and the winning team get to gloat about being the best bartenders!